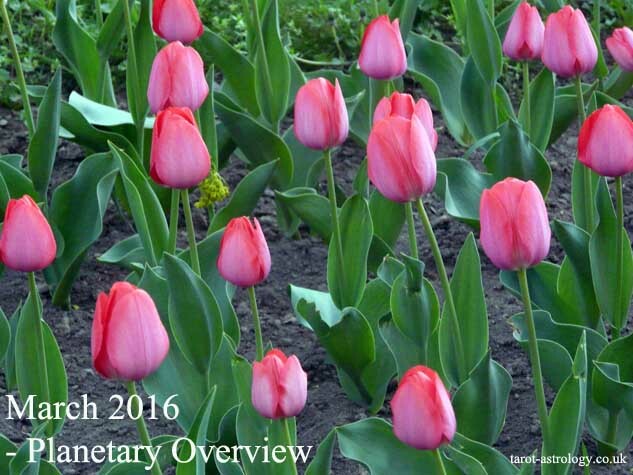 Mercury in Pisces (March, 5th – March, 22nd): Follow Your Intuition! With transit Mercury in the twelfth house, Aries starts keeping to himself his ideas and plans for the future. And there is another change of behaviour and communication style: he is no more in hurry and he renounces to his usual conversation pattern: „shoot first, ask questions later“. So, there will be, for two and a half weeks, a calmer and introspective Aries. 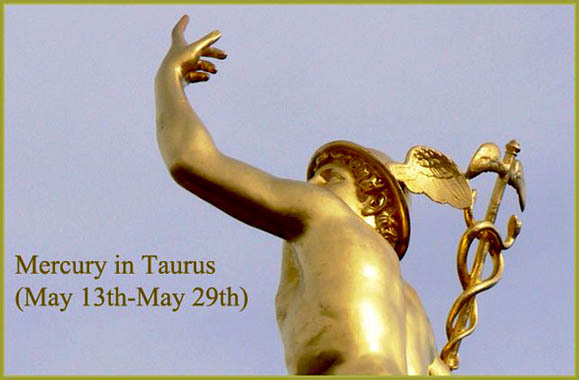 Taurus likes to have many people around him, between March, 5th and March 22nd. He is friendlier than ever and develops his group working skills. Taurus listens to every person in the group, knows how to avoid conflicts and how to make each team member do his best. With Mercury transiting the 10th house, Gemini’s main concern is to build strong professional relationships. They already know how to communicate (talking is their most important gift and quality) and they use this ability to affirm themselves at work. Good news for their career! For Cancer, this is a good time to interact and build relationships with people from other cultures. Learning a foreign language or improving his foreign language comprehension is also a good idea, for these two and a half weeks. Tolerance and mutual respect are the most important values. Leo has a lot of confidence in his beliefs. He uses his intuition to make good decisions and this inner voice never lies. Einstein expressed this sentiment best: „I believe in intuitions and inspirations…I sometimes FEEL that I am right. I do not KNOW that I am“. Virgo improves communication with his partner, during this period of time. Common relationship problems, like lack of communication, infidelity or loss of libido can be solved now. One on one meetings and discussions will improve things. Most of the Virgo will feel happy spending time with their partner. Libra’s mind is focused on work, with transit Mercury in the sixth house. Libra succeed to beat distraction and to keep concentration on the things that really matter. Therefore, his job performance will be much better. So, good news for bosses and businesses with Libra employees! For Scorpios who have children, now it is the moment to spend more quality time with them. For all Scorpios, Mercury in the fifth house brings a lot of creativity. They use this creativity both in their everyday life and in the workplace. With Mercury in the fourth house, emotions are deeper, stronger, and decisions are based on what Sagittarius feels, not on what Sagittarius thinks. Childhood memories and relationships with their parents become more important for Sagittarius, between March, 5th and March, 22nd. For the traditionalist Capricorn, this is the best time to start learning something new. Doing something different each day will also help him a lot during this transit, when getting out of the comfort zone is a must. Communication related activities become profitable for Aquarius, for these two weeks and a half. Aquarius natives use their intellectual qualities to make money and most of them succeed to manage their finances. Usually, Pisces try to be secretive about many things, especially about their personal projects and about feelings. With Mercury in their own sun sign, Pisces stop hiding. They reveal their secrets and they express easier their feelings. 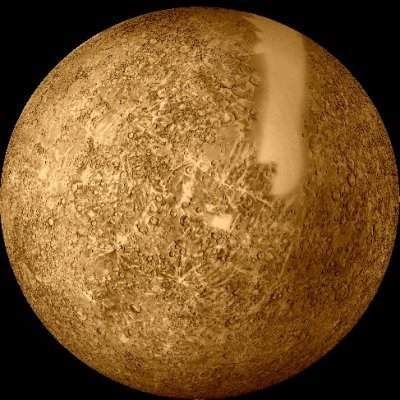 The values of their sun sign – intuition, creative imagination, sensitivity – are appreciated by a lot of people, when Mercury is transiting Pisces. So, they feel better in relationships, having a common ground with the one they communicate. 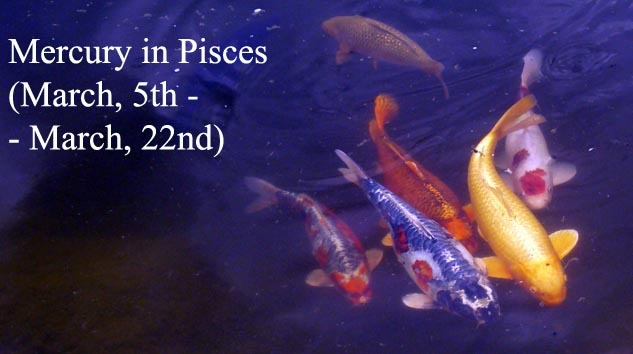 Share the post "Mercury in Pisces (March, 5th – March, 22nd): Follow Your Intuition!"